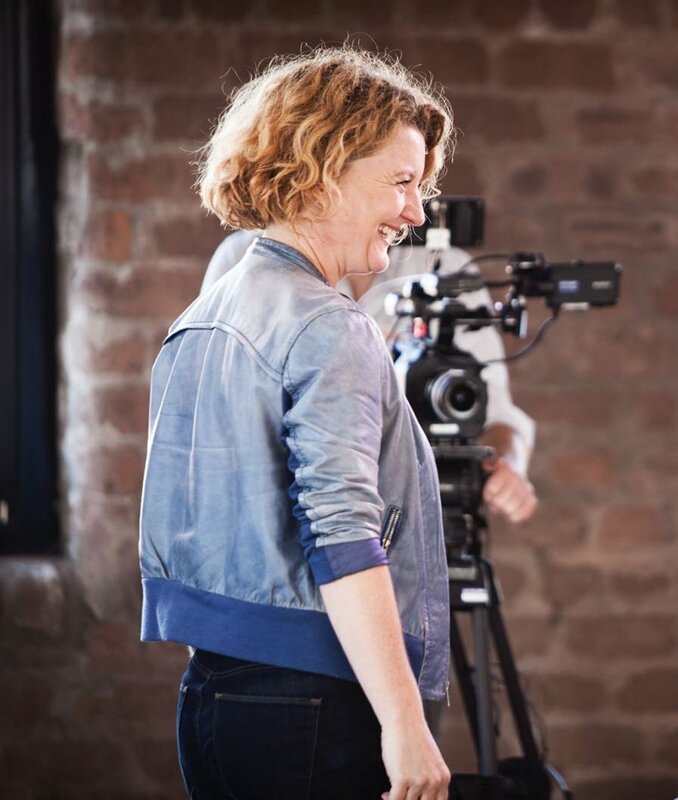 Hot Button’s experienced creative producer and director, Jude Lightbody specialises in producing and directing branded content, commercials, corporate films, promos and digital video ad boards and has worked across all business sectors with the occasional foray into broadcast TV. This eclectic mix and variety of experience across all types of productions brings a keen eye for detail and strong visual and narrative abilities to every project. Skilled at helping to connect brands to their audience, Jude can take projects from blank page to delivery – developing creative treatments, scripting, storyboarding, producing, directing and edit producing post production for multi-platform delivery. Jude has a strong network of freelancers and a flexible approach which enables her to collaborate with agencies and production companies on their productions or work directly with clients. Hot Button brings together an exciting mix of inspiring production expertise and aims to bring people together to deliver the highest quality original creative content. It’s all about people who love to collaborate and have a passion for for making beautiful pictures and telling stories – together we deliver great results.